The city of Fukuoka, with a population of 1.57 million, is the municipality with the largest economy in the Kyushu region. In addition to enjoying an economic boom, the city has also been designated a National Strategic Special Zone for Global Startups and Job Creation by the national government. 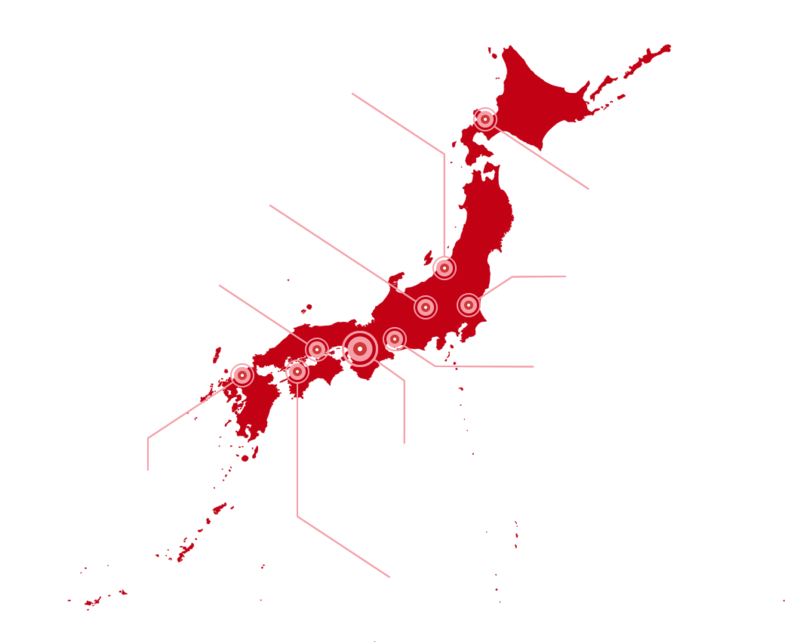 Fukuoka boasts one of Japan’s largest startup accelerators, Fukuoka Growth Next. “In the special zone, the government provides corporate tax cuts and relaxed visa requirements for startup entrepreneurs,” explains Fukuoka Mayor Soichiro Takashima. 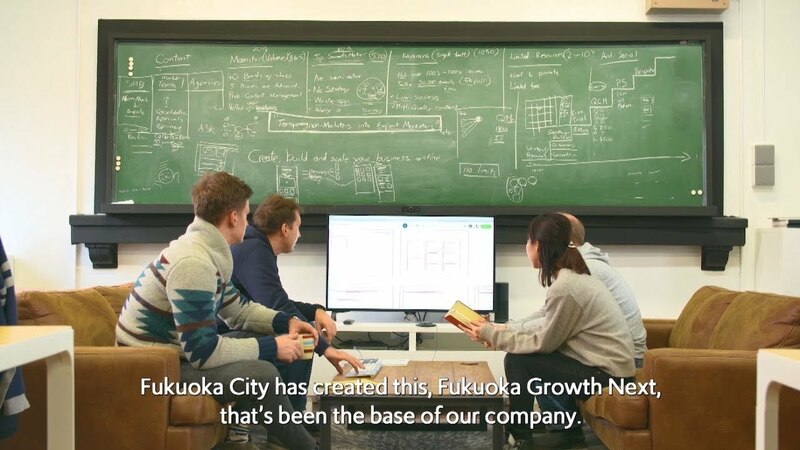 “Together with support from Fukuoka’s startup accelerator Fukuoka Growth Next, the largest accelerator in Japan, the city has attracted outstanding human resources from both around Japan and overseas, and is the origin of many unique enterprises. 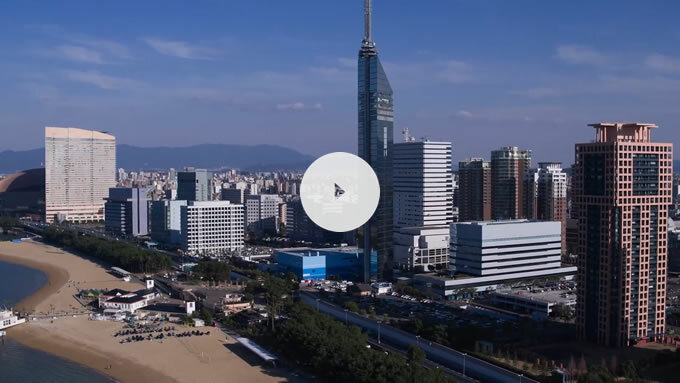 You could say that Fukuoka is Japan’s most startup-friendly city.” Experiments for use of drones and hydrogen energy are conducted within the city, and implementations of technologies like artificial intelligence and the Internet of Things are also making headway. Fukuoka’s airport, harbor, and main station are concentrated in a 2.5 km (1.6 mi.) radius, creating a compact urban structure. The city is also surrounded by a rich natural environment of ocean and mountains, and its urban vitality exists in harmony with this environment. “In the financial sector as well, the waves of innovation are surging and the world is keeping a close watch on future developments, lending great significance to Fukuoka’s hosting of the Finance Ministers and Central Bank Governors Meeting. My fellow citizens and I are determined to make this meeting a success,” says Mayor Takashima. Born in Oita Prefecture in 1974. Worked as a television anchor. Elected Mayor of Fukuoka in 2010 at the age of 36.